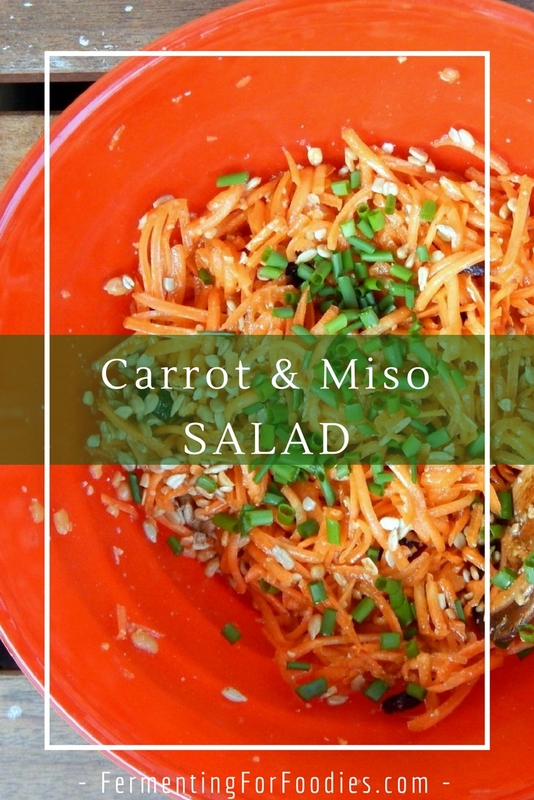 Carrot miso salad is a beautiful and delicious side dish, with an Asian-inspired flavour that is complemented by addition of crunchy toasted sunflower seeds and sweet currents. 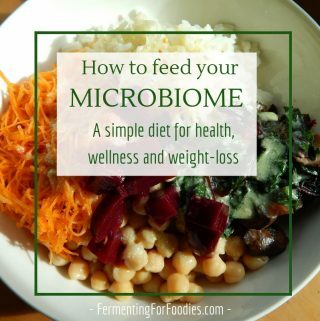 Using fresh miso also makes it a great source of probiotics! Carrots are an affordable vegetable that is always available (at least in my part of the world). Which is probably why carrot sticks are the boring go-to for all social occasions. 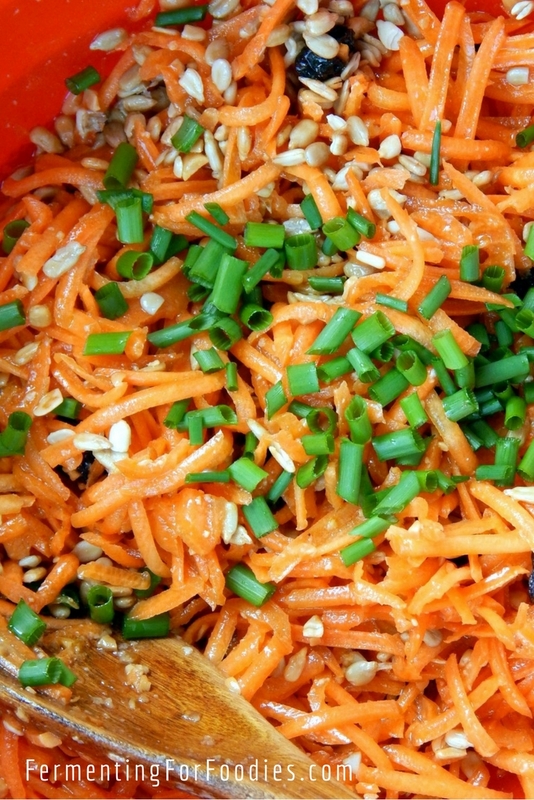 This carrot miso salad is a quick, easy and delicious alternative! It’s perfect to take to a party, picnic or barbecue because the flavours only continue to improve over-time. 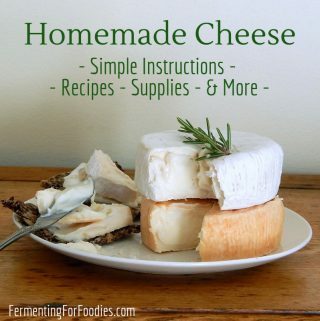 Since it is mayonnaise-free, there isn’t a risk of contamination if it’s left sitting out for a few hours. Wash the carrots and grate them up with a mid-sized grater. Mix all the remaining ingredients except the chives. Salt to taste, then garnish with the chives. 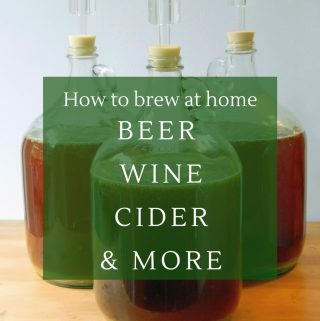 Allow to sit for at least 30 min before eating to allow the flavours to blend. -Feel free to mix this salad up a bit! Use pumpkin seeds, almonds or walnuts for your crunch. Any type of chopped dried fruit could add the sweet flavour. I would even condone changing up the carrots for some mixed finely sliced veg, like cucumber and coloured peppers.